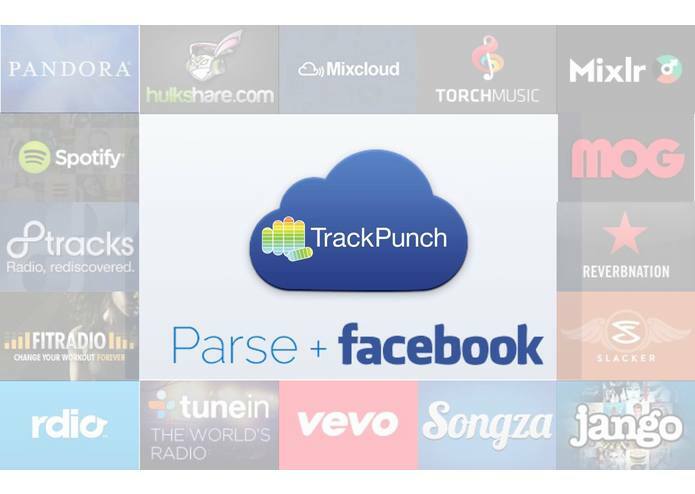 TrackPunch is a free music platform built upon the latest in social discovery technology via Facebook's OpenGraph and Parse's Rest API. We analyze music playback from popular services like Spotify, SoundCloud, 8Tracks and more in order to provide users with the ultimate in music suggestion experiences. Our data algorithms promise to show you your next favorite songs! 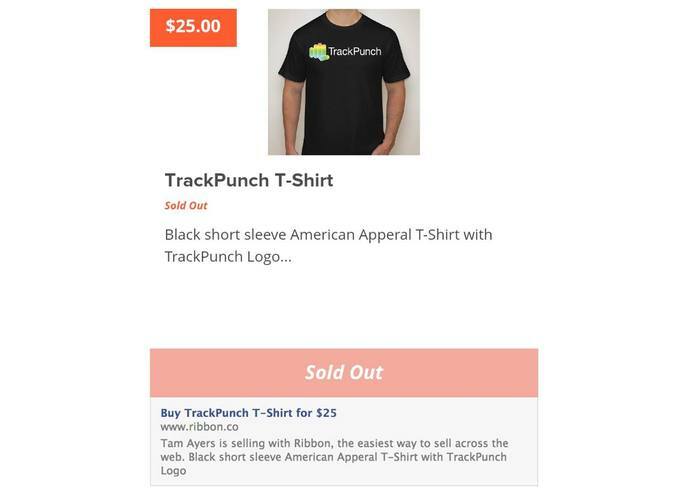 We'd also like to thank Ribbon for helping us sell out of first-edition TrackPunch tshirts. 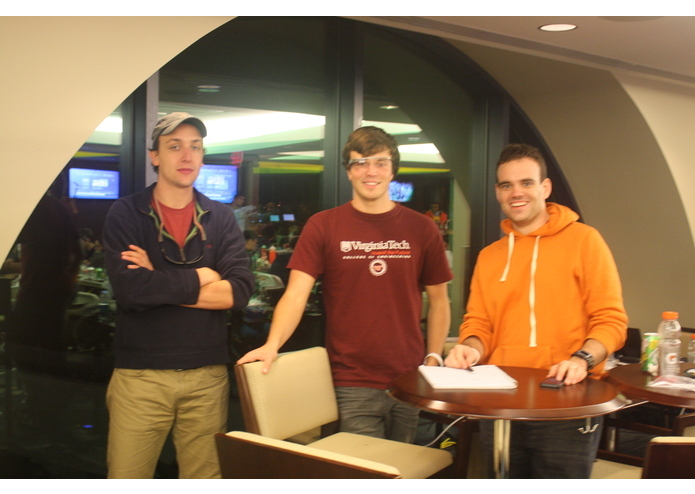 They're help was much appreciated and made the experience really fun and rewarding. 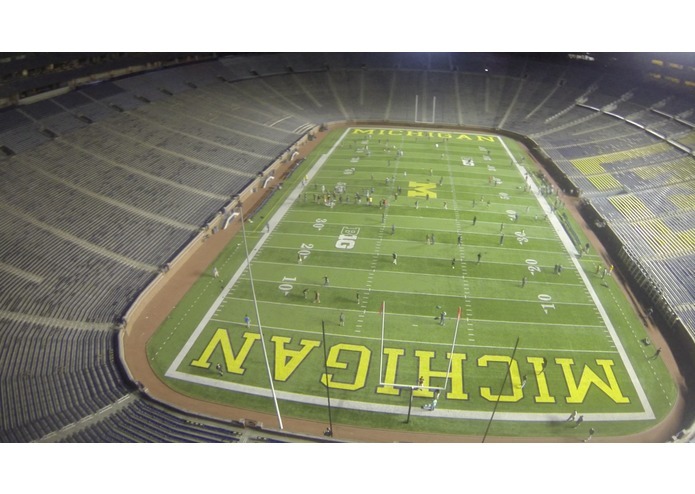 Loved filming everyone from the quadcopter and can't wait to upload more footage! 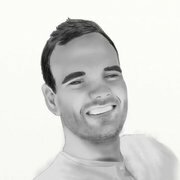 Law student + UAV designer, engineer, and pilot currently working as a lobbyist in D.C. to help Congress & the FAA write sensible laws.